Slideshow: It’s absolutely true. Your heart rate actually does beat slower in the ultra-luxury of one of MBs flagships. Here’s how it works. 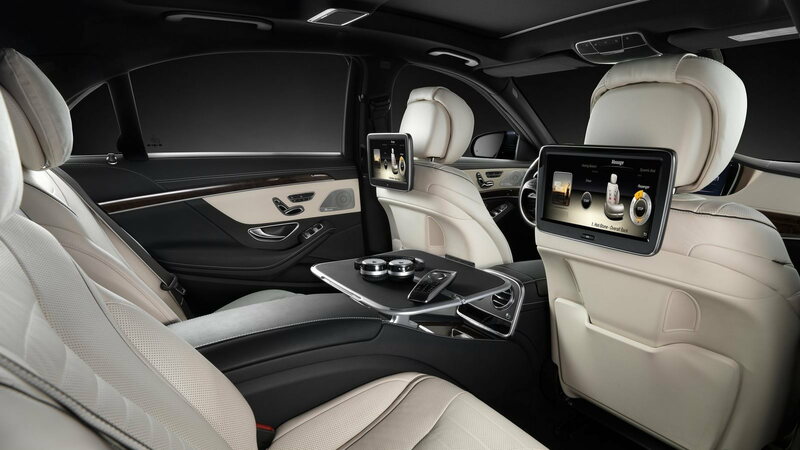 Driver assistance in the S-Class is second to none with high tech equipment like radar sensors that do the work for you. When you don’t have to worry about lane deviation or other common driving dangers it’s only natural your heart rate will begin to relax. A great car is one that has controls you never have to think about. The only thing better than not having to look is not having to reach. Mercedes has excellent voice commands that are intuitive and easy to use. When you don’t have to stress out about where dials are or how bad a voice control system is you can understand how these cars accomplish a 5 bpm lower rate than the competition. 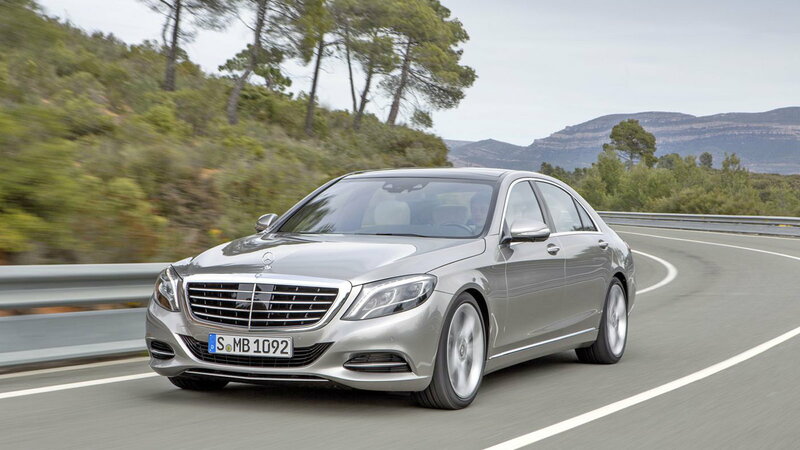 >>Join the conversation about the side effects of relaxation in the S-Class right here in MBWorld.org. 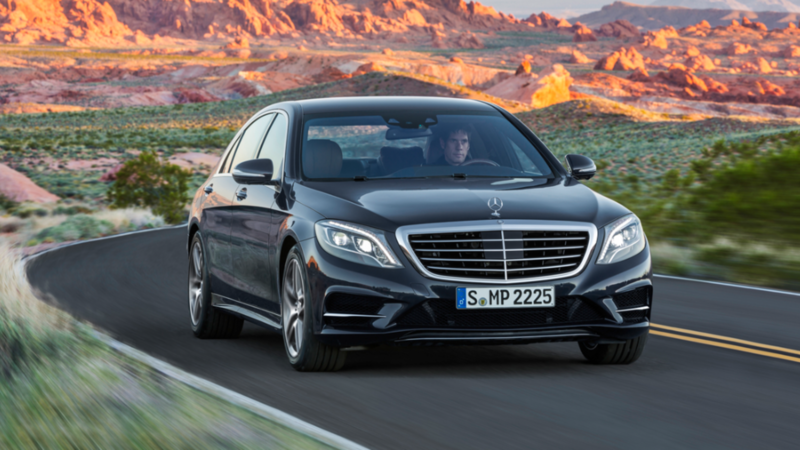 From thicker glass than is standard in the industry to industry secrets Mercedes isn’t willing to divulge, the S-Class is quiet. At 70mph the cars only exude 66 decibels which is equivalent to “conversation in a restaurant, office, background music. Fairly quiet” according to Industrial Noise Control. Napa leather is only the start of how comfortable the interiors of these land-yachts are. Each seat has enormous amounts of space that let occupants sprawl out without ever thinking about leg cramps. Everything is dialed in with these cars from top to bottom. No stone is left unturned, but if you want you can have a hot stone massage in the front seats. The hype is absolutely true when Merc makes claims your heart rate beats slower in the S-Class. It’s easy to see why. If you’ve ever driven one you know first hand how great they are to drive. Quite literally leaps ahead of the competition the newer models continue to remind us why they are the greatest luxury cars on the planet. Hope you enjoyed reading.